ASKME “The BAPP Of all Apps” is an All-In-One fabulous Android App. 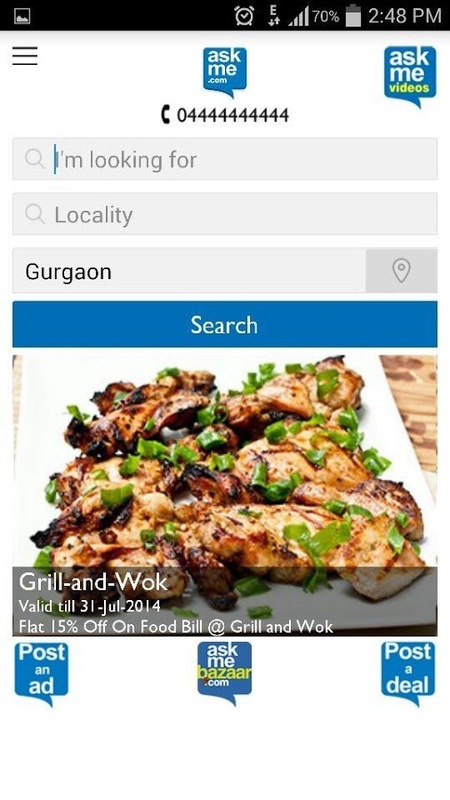 It has details of millions of businesses within your city in India.This app has options to find your local merchants & listings, Classified Ads, Attractive deals, Buy-Sell staffs and much more than that . You can use all those features with no cost. This App is developed keeping users from all over the India in mind. 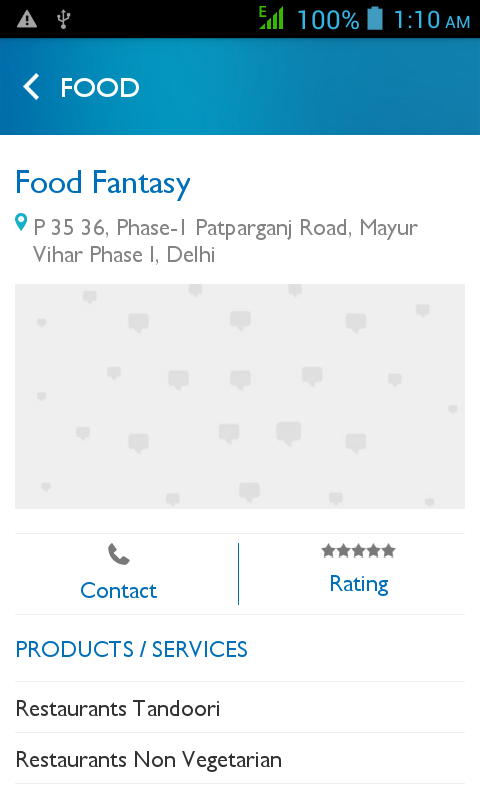 You can find nearest restaurants , cafe with this App. You can also read reviews from an active community of AskMe users and make your choice before purchasing from your local businesses. With enrich and simple User Interface you can find all information you need. You can also Buy Mobile phone from your nearest area and also put a free ad there to sell your old goods. This App is Very simple . After installation open this app and select your current city and you are ready to unleash the great deals offering from your local areas. Just type what you are looking for , select your city and hit the Search button. I was looking for any latest mobile phone up for sell. 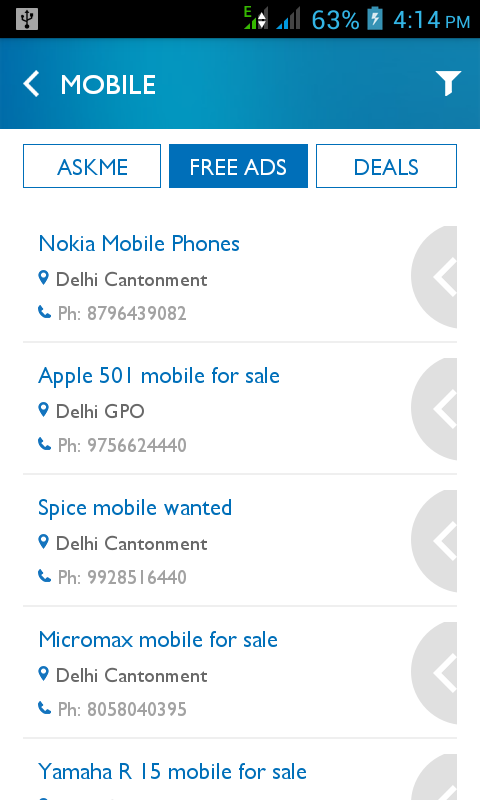 I just wrote mobile selected city as Delhi and found many results from this area who are interested in selling mobile. You can also write review of their services. AskMe has rating option. Find great discounts and save your money. AskME will inform you about all exciting Deals and Discounts. You can buy Goods from AskME Bazaar. 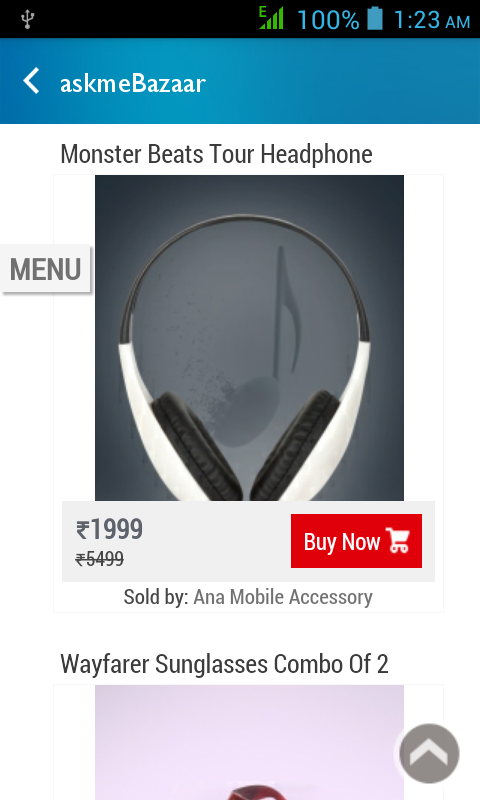 Just Click on the Buy now button and you are good to go. You can pay online. You just need to open your android phone and open this app and find goods you want to buy and pay the payment. 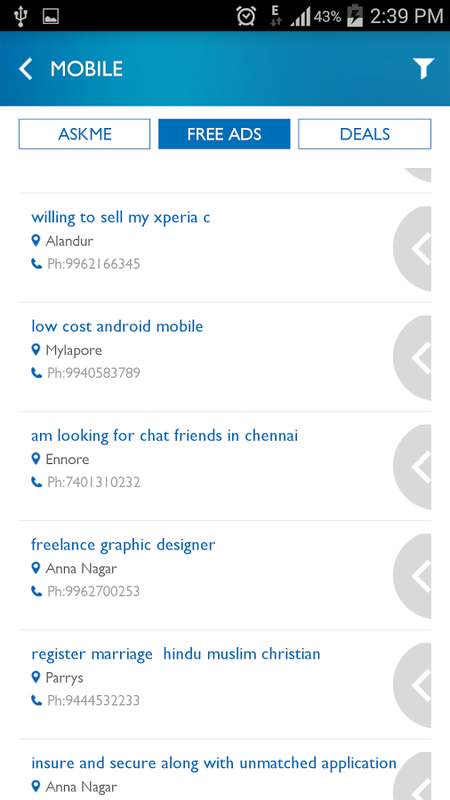 You can post free classified ads on mobile, jobs, cars, real estate and more. Read reviews to know about good businesses (and not so good) in your city and Share favorite businesses with friends via SMS, email, Facebook and Twitter. AskMe has a huge database of businesses. You can find Address of your favorite Businesses and even contact them by phone. 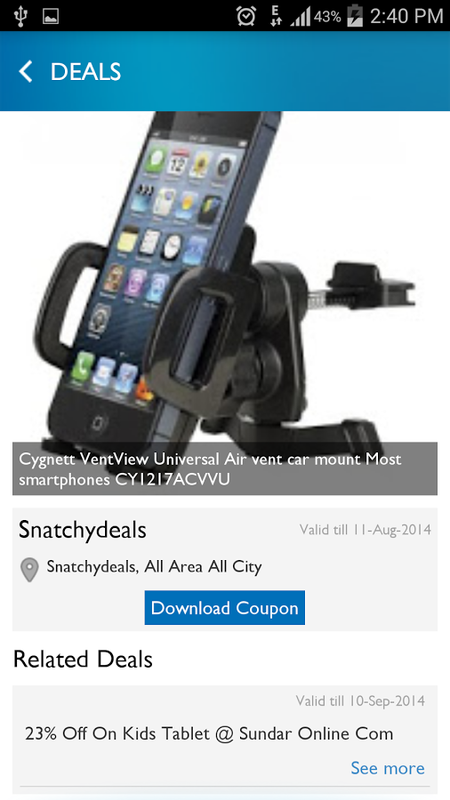 I hope this App will help you in your life to find great deals in your vicinity. You can share thoughts about AskMe App below comment section. I was wondering what this app about, and i finally got a hold of what it really does. Thanks for giving a detailed review of this app.